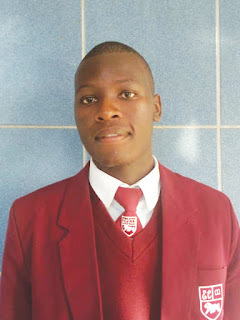 MASVINGO - The November 2018 Cambridge Advanced Level results were out last week and results were being collected on an online portal. Masvingo’s elite private school, Edrrovale College got 100% pass rate in 10 out of the 11 subjects that the students sat for. The 10 subjects are Accounting, Biology, Chemistry, Computer Science, Divinity, Economics, Further Mathematics, History, Literature in English and Physics. Mathematics is the least passed subject with 82% pass rate. Edrrovale had 14 candidates who sat for the exams with the best five attaining 20, 19, 18, 14 and 13 points respectively. Chiredzi based, South Eastern College had a 100% pass rate with the best student getting 14 points. 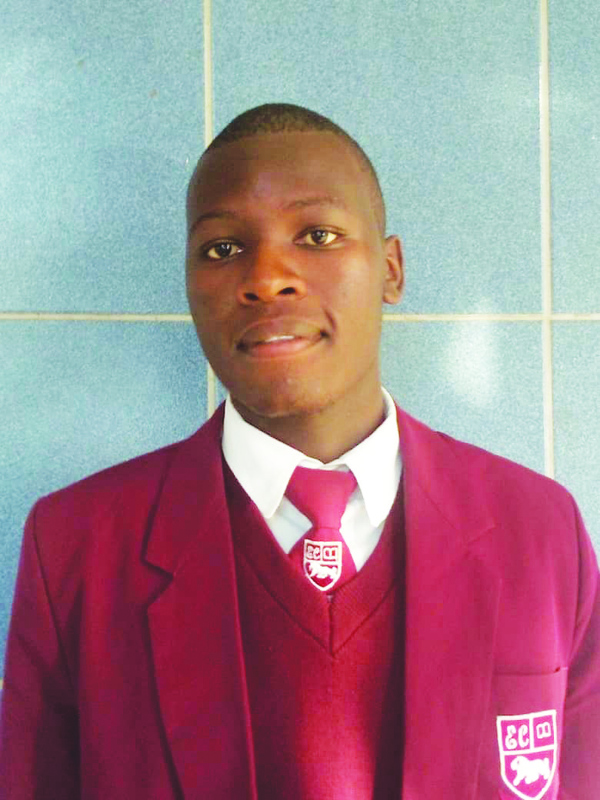 Riverton Academy and Kyle College private schools that sat for the Cambridge examinations in the region, had not confirmed their results by the time of going to Press, Sandon Academy in Gutu had a 97.5 % passrate with the best student getting 18 points.